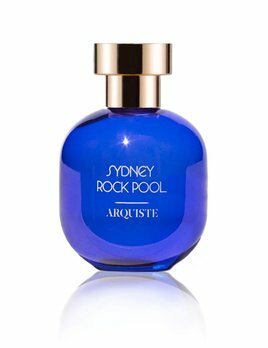 With hints of Mineral, Amber and Musk, Arquiste's most contemporary fragrance is a love affair with Sydney and its beaches. Rediscovering the olfactory traces of the Baroque Convent of Jesus Maria, where Mexican nuns worked on complex recipes of spicy, sweet scents. 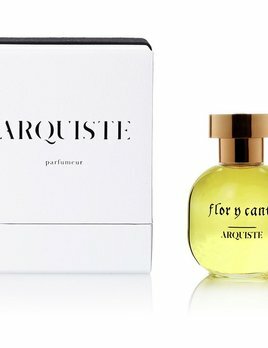 Baroque, complex & sensual. Woody - Spicy Eau de Parfum 100ml.